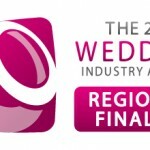 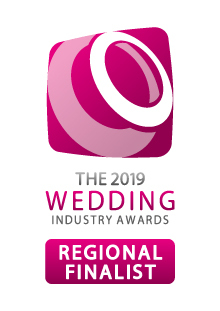 We are now Regional Finalists in the Wedding Industry Awards. 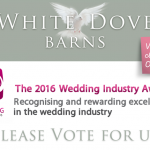 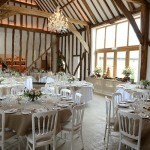 A huge thank you to all our couples married with us at White Dove Barns for voting! 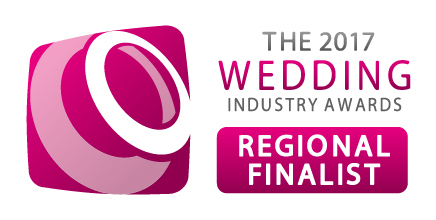 We will let you know the results after the award ceremony.